Founded in 2003, JMX Brands is a specialty ecommerce retailer operating distinct niche-market online stores for both individual and business consumers. Each store is masterfully curated to include a mix of luxury home goods as well as high-value items at more approachable prices for the home or office. JMX Brands’ flagship store, www.dutchcrafters.com, sells heirloom-quality, Amish-made furniture, combining Mennonite heritage and Amish connections with a Web-savvy business. The company’s newest store, www.ecofriendlydigs.com, focuses on environmentally friendly furnishings and accessories. 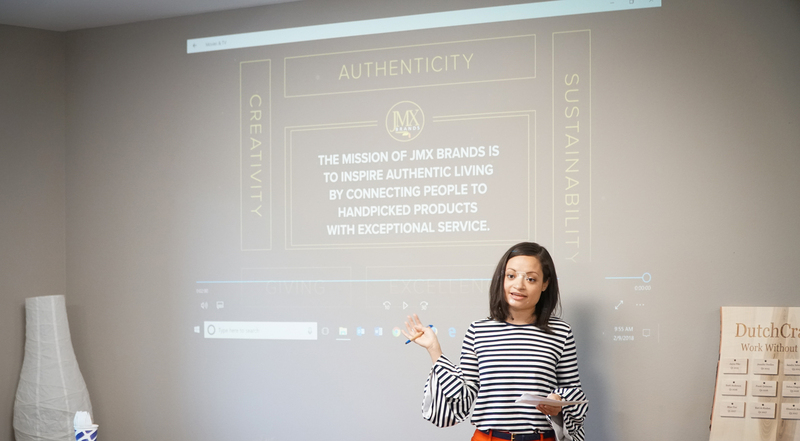 All of the company’s stores fit with JMX Brands’ mission to inspire authentic living by connecting people to handpicked products with exceptional service. 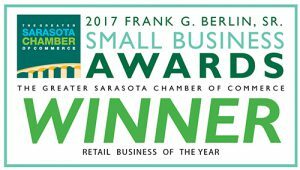 JMX Brands is headquartered in Sarasota, Florida. 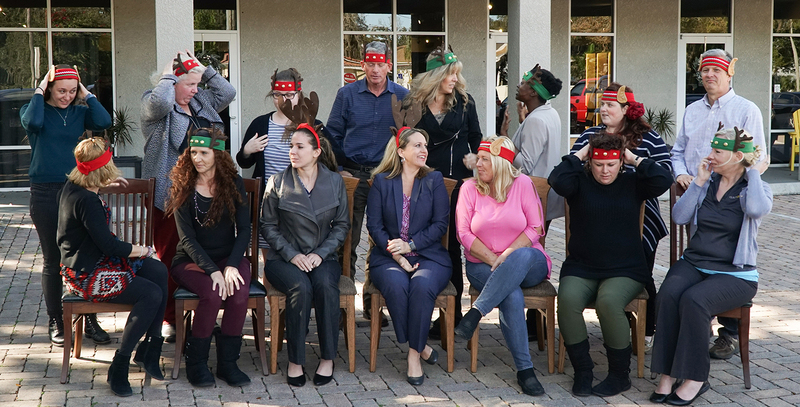 Though primarily a Web-based retailer, JMX Brands understands the importance of building relationships, both with its craftsmen and customers. 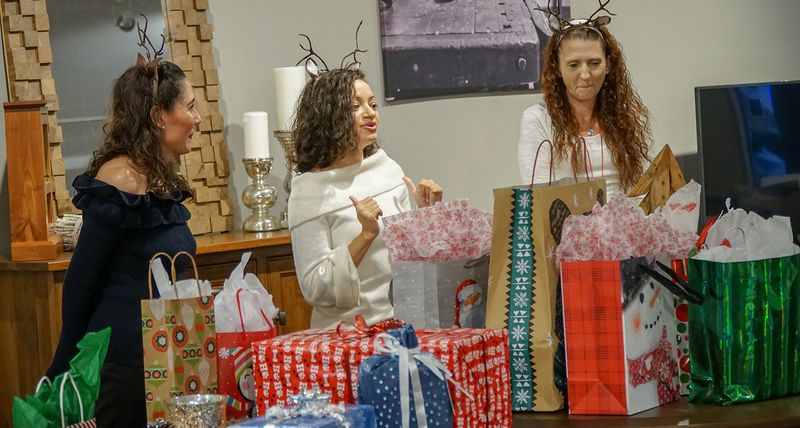 JMX Brands is always looking for ways to make the buying experience the best it can be, whether that is speeding up the shipping process or providing informative online content that is relevant to our customers’ lives. That difference is recognized by its customers and their testimonials tell the story. 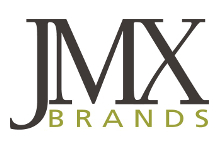 JMX Brands is regularly recognized for its unique business model and fast growth. Trying to locate a cedar-lined hope chest. Do you carry them? if you do, could you direct me to pictures? We have many hope chests available. Please go to https://www.dutchcrafters.com/Amish-Hope-Chests/cat/229 to see them. Thanks. I am seeking an oak, medium stain, tea cart with brass hardware. A sliding tray would be great but not essential. Thanks for considering our Amish made furniture. Visit our website http://www.dutchcrafters.com. We have many furniture options available to you on that site. Thanks. Order 104862 Amish McCoy TV stand delivered. This item is beautiful and I’m thoroughly satisfied with the product. Beautifull quality construction and it holds my 75″ TV perfectly. Great job Dutchcrafters! Thank you for your comment. We are so happy that you love it. My name is Saun Gibson, i would like to know if you have any Tv Cabinet available, as i would like to make some order also. I will kindly like you to email me back with the sizes and price as well. And also let me know if you do accept Credit Card as a form of payment please advice. Saun, we have many TV cabinets to choose from. You can view them at https://www.dutchcrafters.com/TV-Stands-Entertainment-Centers/cat/744. We do take credit cards for payment. Thanks.